Sewing machines and vacuum cleaners – major brands, makes and models – repair/sales service by experienced technicians! "I was employed by the Singer company where I learned everything about sewing machines. I opened my first shop in the South Bay Area where I remained for the next 18 years. 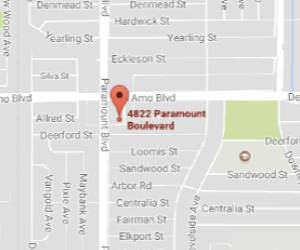 We moved to our current location in Lakewood where we've been for 21 years. Through all these time, we have been a dealer of numerous sewing machines like Elna, Viking, Nechi, Brothers, Baby Lock, White Riccar and others! I have the expertise and knowledge on any home and commercial sewing machines. All the repairs are done on premises and they are guaranteed to meet your expectation." © Copyright 2017 Albertson Sewing & Vacuum Center. Website by Paz Design.